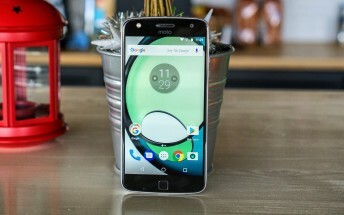 Verizon's Droid-branded version of the Moto Z Play from 2016 is finally being graced with the update to Android 8.0 Oreo. This has started rolling out today, more than a month after unlocked units got it (back in May). The new software arrives as build ODN27.76-12-30-2, and it's a 1.1GB download. As usual the rollout is likely to be going out in phases, so if you haven't seen the update notification yet, you can either be patient for a few more days or manually go to Settings > System update and check. Oreo brings picture-in-picture mode for supported apps, the Autofill API, adaptive icons, notification channels and badges, smarter text selection, background restrictions on apps, and more. You also get the June 1, 2018 security patch level after installing this release.